Growing up, a bedroom is a kid’s haven of inspiration and safety. It’s where they can unleash their imagination, create their own time and place, “play pretend”, and learn about life and the world at their own comfortable pace. For QE Home, our Early Spring 2019 designs include a whole new lineup of QE Kids bedding fashions. 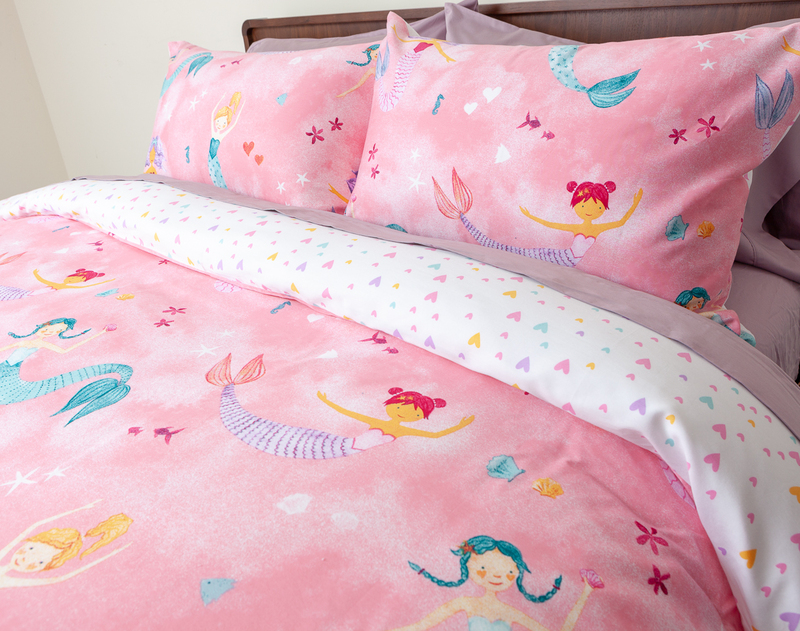 Each collection was created to add delightful fascination to every kid’s sleep haven. 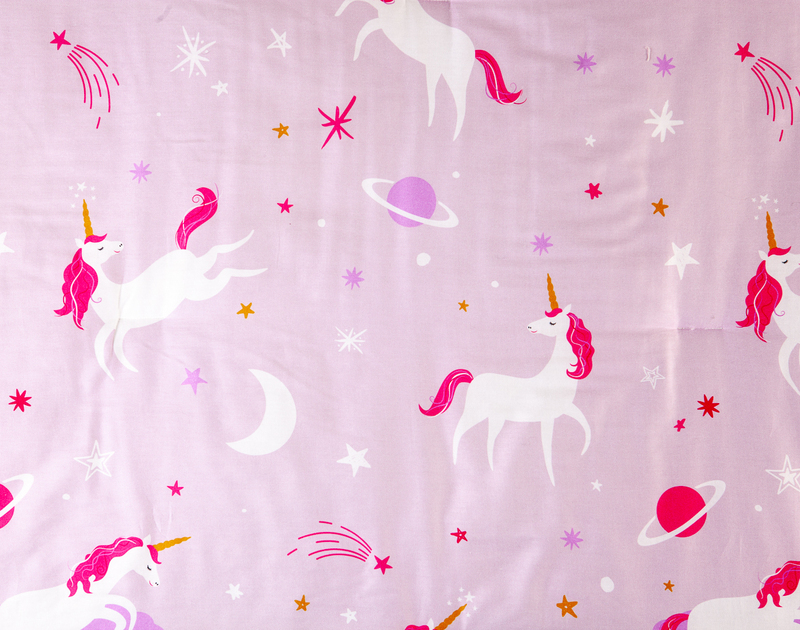 Kids’ imagination and creativity are piqued in the secret, magical world of adventure with unicorns. Inspire kids to explore and learn about the world in a fun way. It’s a near-universal rule: kids love dinosaurs.Power your kids’ dinobsession! Available in a duvet cover set or cotton quilt set. Carefree, elegant, beautiful, magical and spend a lot of time at the beach. Isn’t there a little mermaid in all of us? A passport to space every night! Kids can navigate thru space and ride to the stars and other planets. Fairy tales have delighted the whims of kids for centuries, teaching them valuable sills and lessons that are so important in our formative years. Shop kids’ bedding collections, exclusive to QE Home, HERE. Available in stores across the country soon.